intu Merry Hill is a fantastic retail and leisure destination and is the go-to spot for shopping in the West Midlands with a catchment of 2.8 million people within a 45 minute drive. Located just 10 miles west of Birmingham, intu Merry Hill is home to over 250 shops and has an annual footfall of 21 million. Challenge Launching a new store at intu Merry Hill we were looking for the best opportunities to create awareness of the new store. We wanted to let the intu Merry Hill audience know that we have a fabulous new store in the shopping mall. 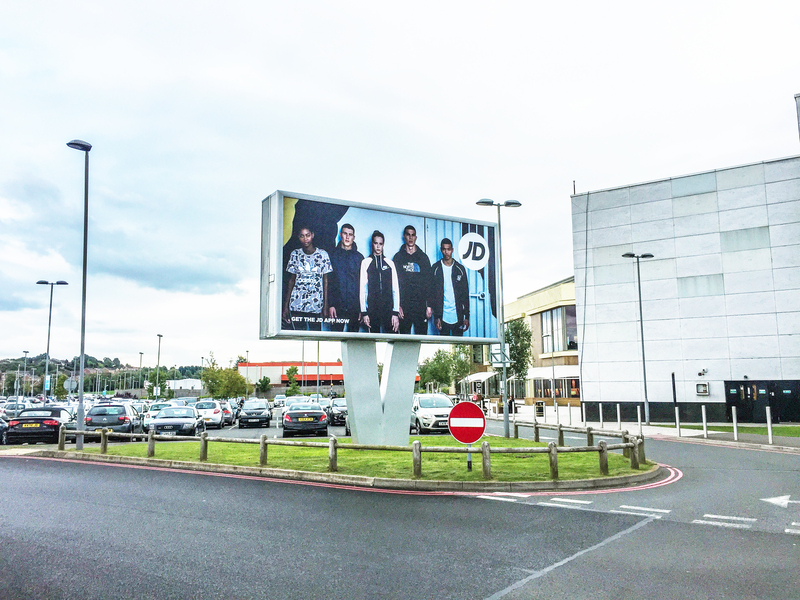 Solution A continuous campaign throughout the year for varied campaigns, advertising on the back lit 48 sheet at intu Merry Hill, at a key entrance location to the centre to target customers coming into the mall. Result The advertising campaigns have contributed to the success of the opening of the new JD store here at intu Merry Hill. 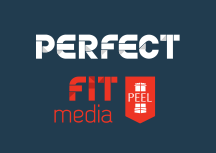 The site helps us to continual increase awareness and drive footfall into the store with targeted specific media campaigns throughout the year.